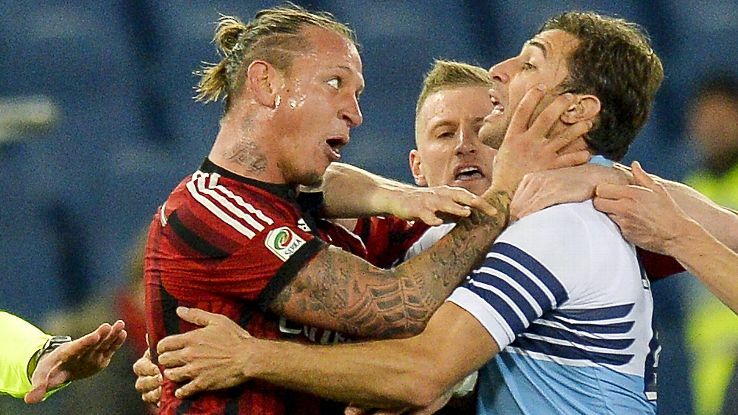 How Angry is Philippe Mexes? Last weekend – while Chelsea and Manchester City lost to lower-league opposition, possibly in a coordinated attempt to restore the Magic of the FA Cup – Milan’s Philippe Mexes received the 16th red card of his professional career after trying to strangle Lazio midfielder Stefano Mauri. Mexes, who once scored this ridiculously cool bicycle kick, is now just three dismissals shy of Sergio Ramos. 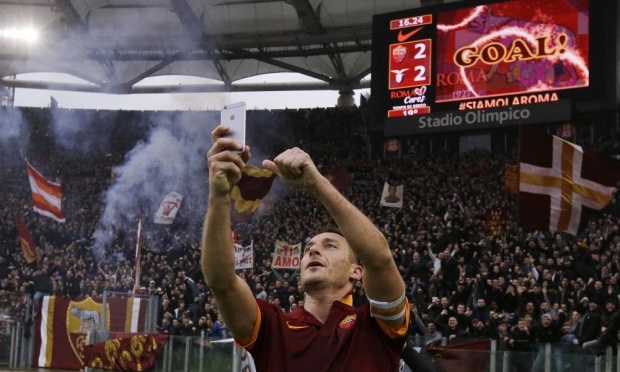 “Has there been an angrier footballer anywhere in Europe this season?” BBC Sport recently wondered. I’m hoping Mexes eventually surpasses Ramos, because the Magic of a Mexes Red Card makes the FA Cup seem like waste of time. But is he really the angriest player in Europe? I’m not convinced. For me, the title belongs to City captain Vincent Kompany, who looks angry even when he’s happy.